During the second half of 2015, Soluzioni Marketing carried out exhaustive sourcing activities in the PE-coated tissue sector of the People's Republic of China, and selected several partners, who received training on European production criteria and quality, and with whom conditions of manufacture and sales were negotiated. 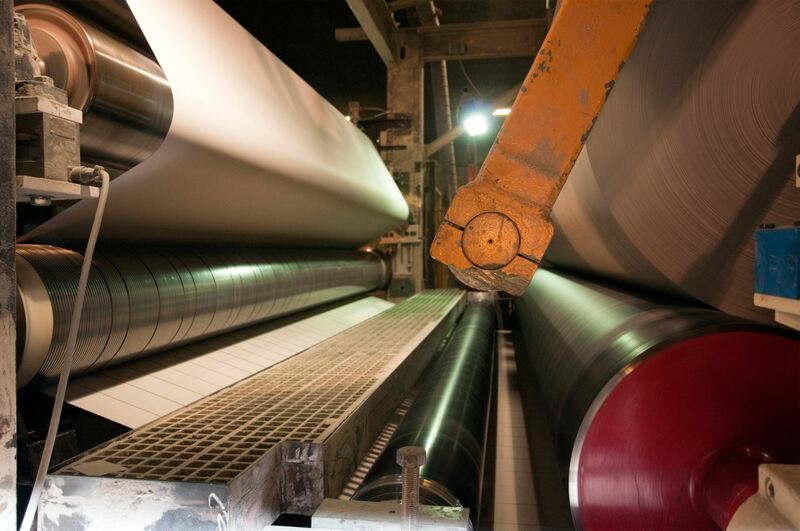 PLASTIDRA retains full control over production chains. In particular, the firm has acquired and installed machinery for specific manufacturing processes in partner factories. It also intervenes in the quality control of finished products, both directly and through EUROFINS Shanghai, a branch of the Eurofins Scientific group, a world leader in product and process analysis services.